Construction of the final phase is underway at Artesia, an 837-unit master-planned community on 76 acres at 12550 NW 29th Manor in Sunrise. The last phase consists of 123 townhouses ranging from two to five bedrooms and from 1,466 to 2,797 air-conditioned square feet. Community amenities include a clubhouse with fitness center, indoor sports court, spa and billiards room, as well as tennis courts, three pools and a children’s play area. 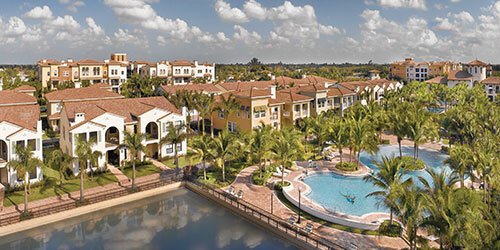 Artesia also features a “Grand Canal,” with boardwalks that connect residences to the clubhouse and recreational area; as well as manicured formal gardens with reflecting pools and fountains. The first residents in the final phase will take occupancy this fall. Prices range from the mid-$300,000s to the $500,000s.